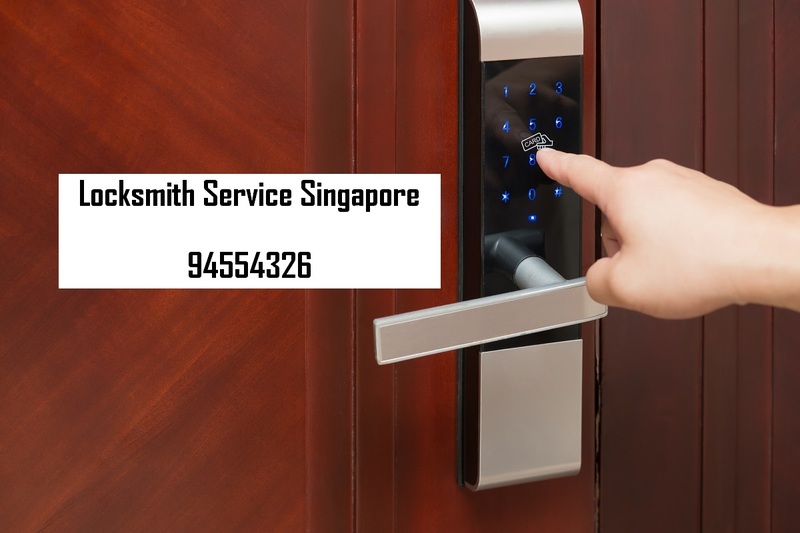 Looking for a locksmith in Punggol, Punggol Locksmith Singapore is here to save your day! Due to residence growth in the area, choices for locksmiths are limited. 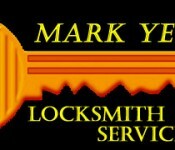 Sometimes, this would cause an inconvenience to you as the locksmith you contacted might not be free to serve you. In some worst situations, the locksmith might charge high prices making it unfair for consumer. ENGAGE PUNGGOL LOCKSMITH SERVICE FROM $50 ONWARD. Call 9455 4326 NOW! 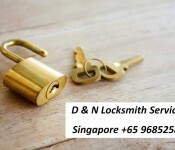 Fear not, Punggol Locksmith Singapore is here to assist you, we offer reasonable rate and fast to respond service. Making it a hassle free experience when choosing the right service provider. The company has a pool of experienced un-lockers whom are able solve your locked up issue. Thus, you will be ensured that your locks will be handled with the most safest way. Most of our clients provided great reviews about our business after we services their inquiries. Largely due to the instant response and quality workmanship, this is because we have been servicing people for more than 30 years in the industry. Hence we are able to understand and solve complex situation thrown by our customers. And our clients have always been a source of support to the business by spreading our brand name across Singapore. If you encounter the following situations, do not hesitate to contact us. Locked out of your house, office or vehicle. Locks installation for a new place. Encounter faulty locks which might lead to a lock out. Gates and glass doors lock installation, unlocking and repair services. Lost keys and require breaking of lock pads. For other situations, you can always call us for assistance. Our specialists will be here to provide you with right information. Call us now at 9455 4326. For key duplication service please click here.